Each painting is in a museum-quality frame with title plaque. 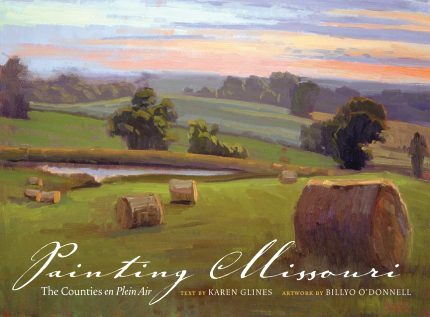 All paintings for sale in “Originals” are in the award-winning Painting Missouri: The Counties en Plein Air book – a revised 4th printing now available on this website. There is a form at the bottom of each painting for purchase. Please contact info@paintingmissouri.com for any questions. Thank you. Please go to “Book” page to order a copy.